Mercedes AMG Petronas have taken the 2015 Formula One Constructors’ championship following today’s Russian Grand Prix at the Sochi Autodrom. The team initially hadn’t done enough to take the title this time out, but a post-race penalty for Kimi Raikkonen has cost Ferrari enough points to seal the title for Mercedes. 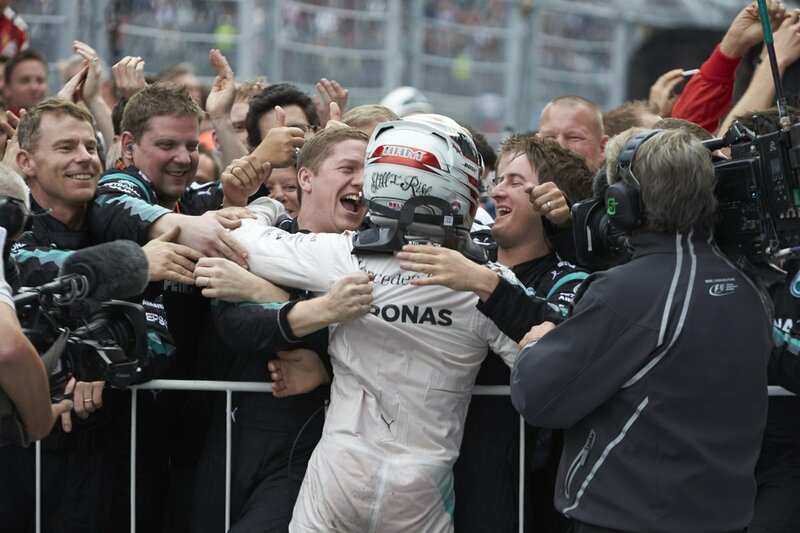 The team had a mixed race after Lewis Hamilton took his 42nd race victory after team-mate Nico Rosberg retired early on. The team had looked set to take the title in the United States Grand Prix in 2 weeks time, but Kimi’s penalty gives them an insurmountable lead over Ferrari. Raikkonen’s 30 second penalty for his late race contact with Valtteri Bottas moves him down to 8th in the Russian Grand Prix results, with Fernando Alonso also given a 5 second penalty that moves him outs of the points.